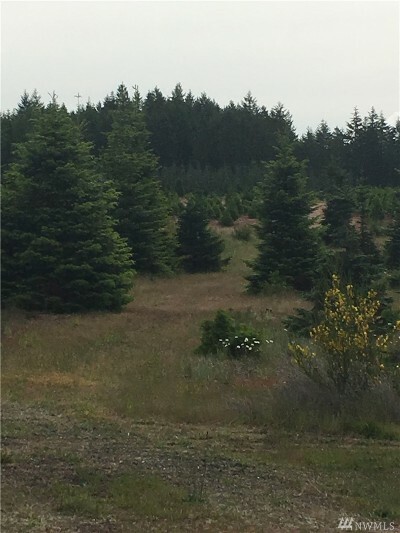 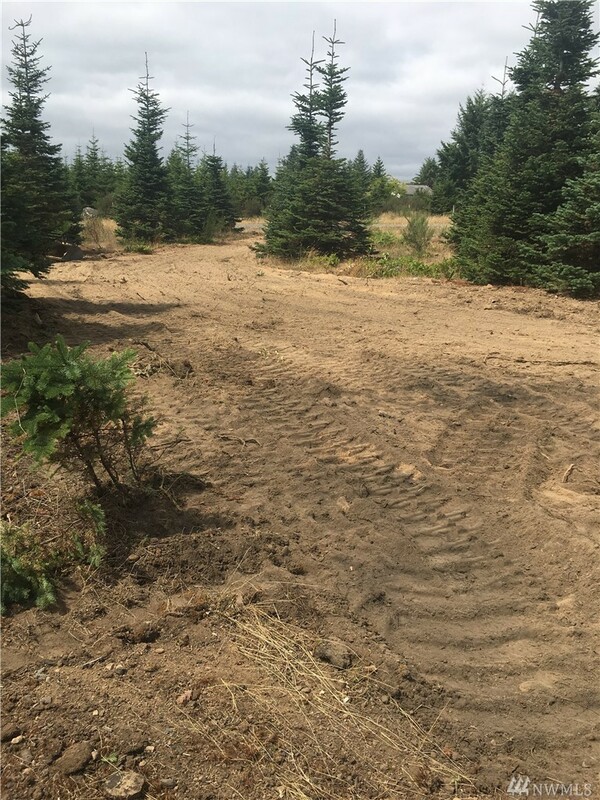 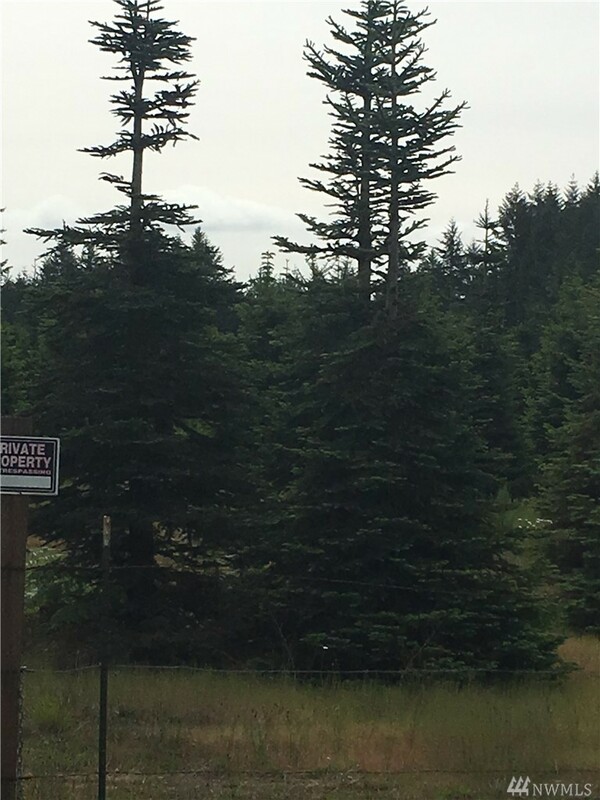 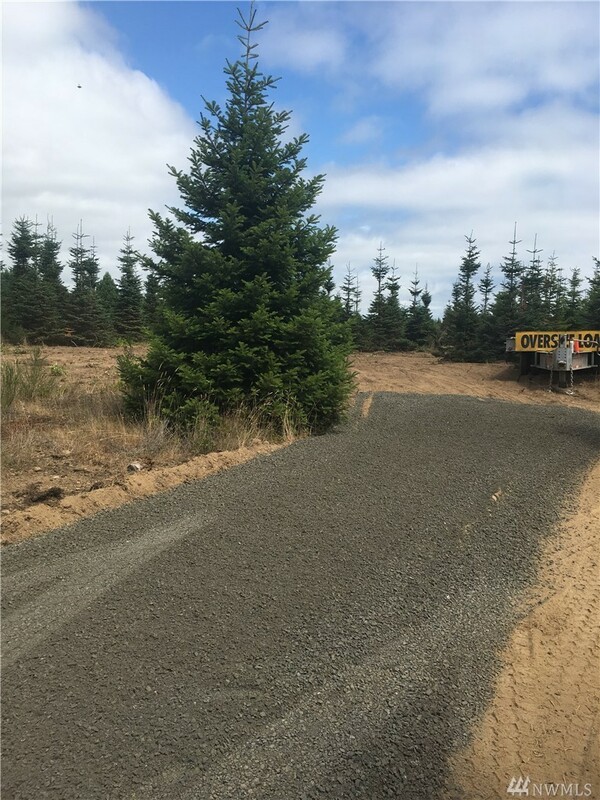 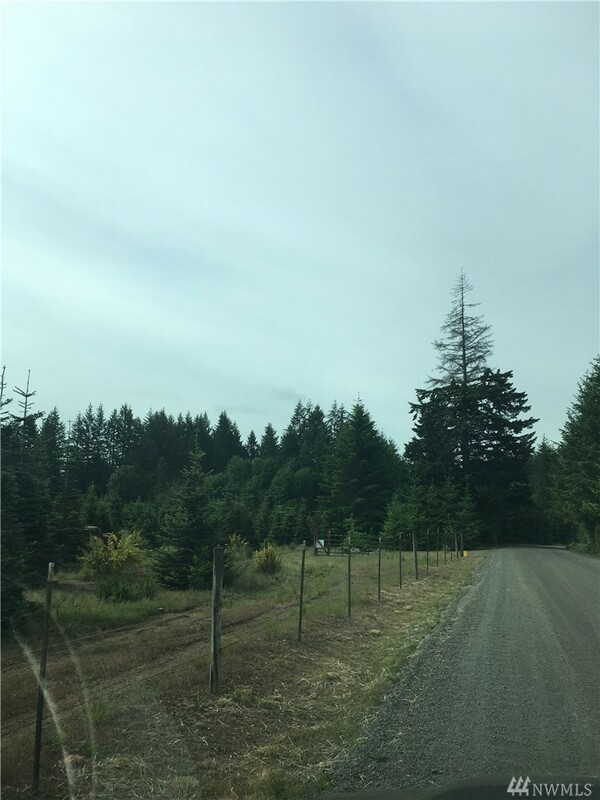 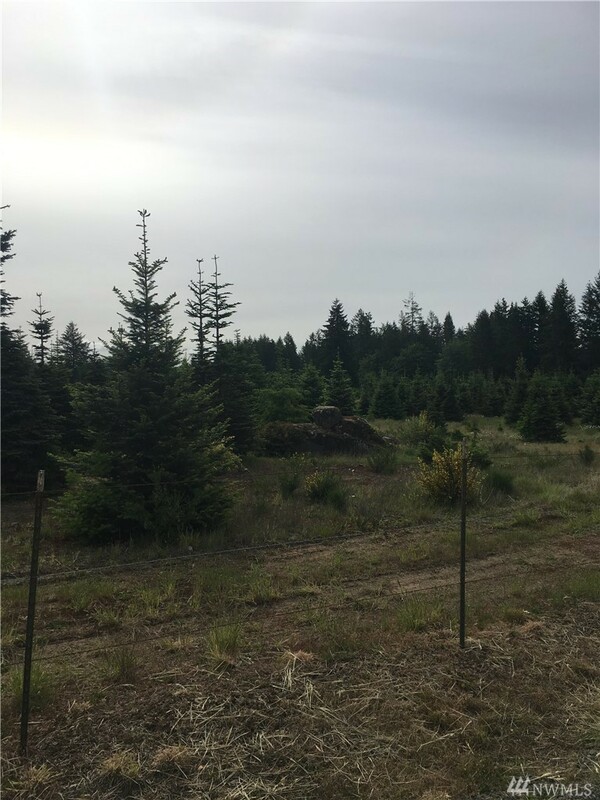 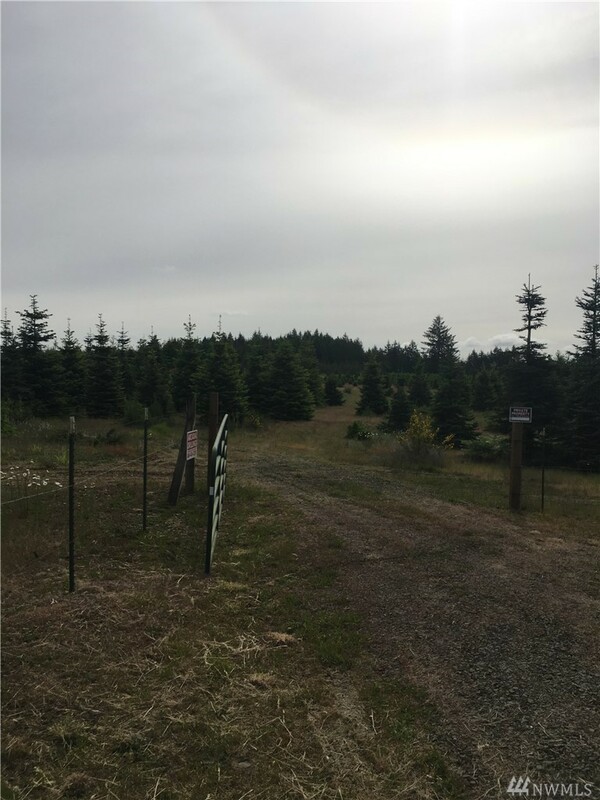 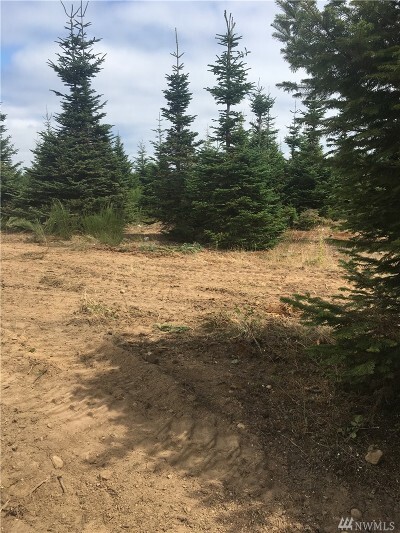 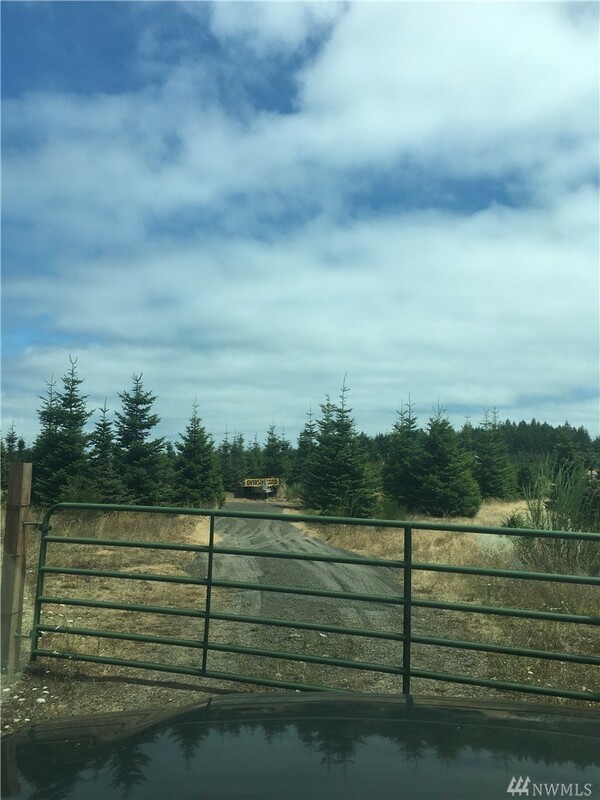 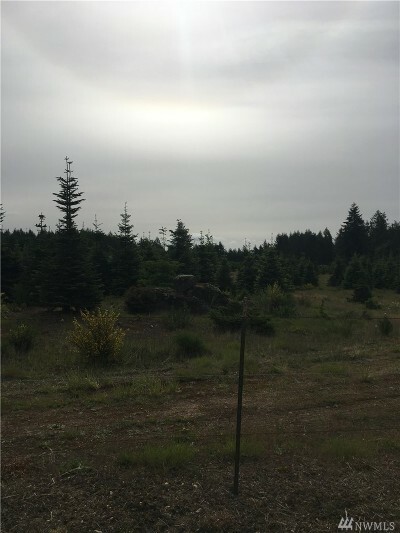 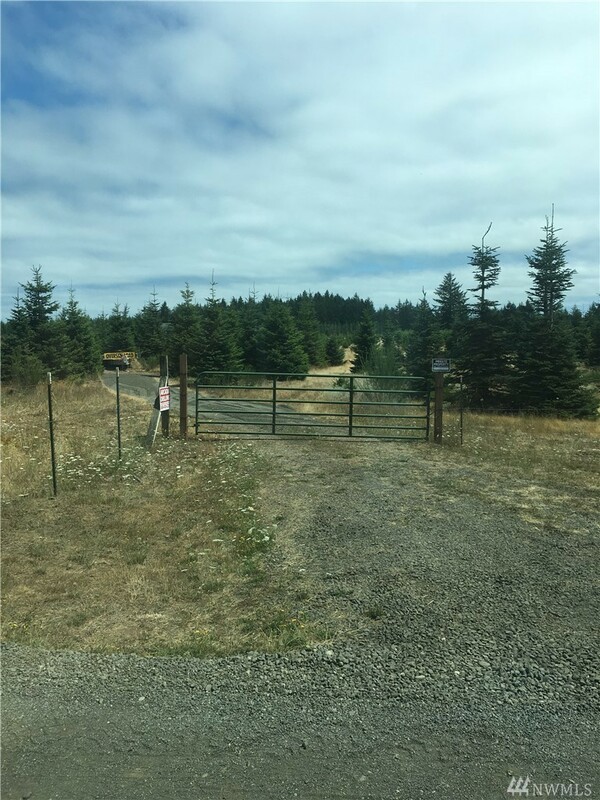 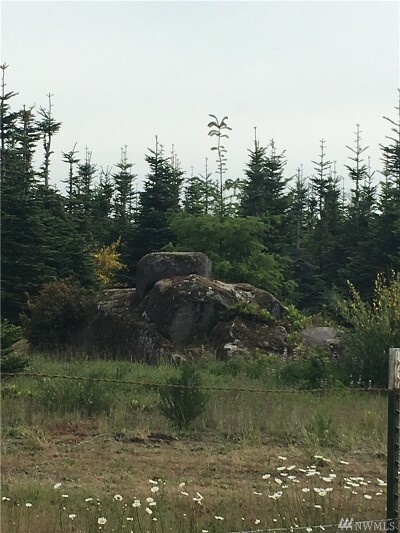 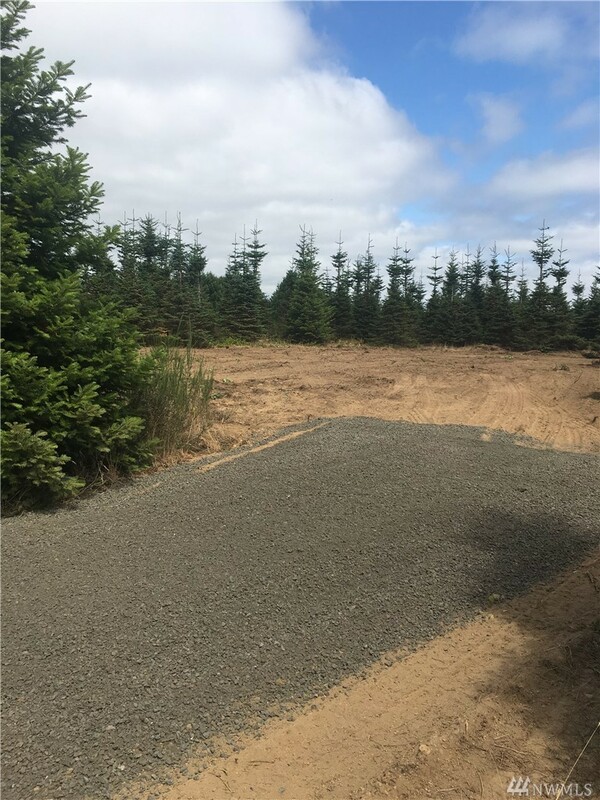 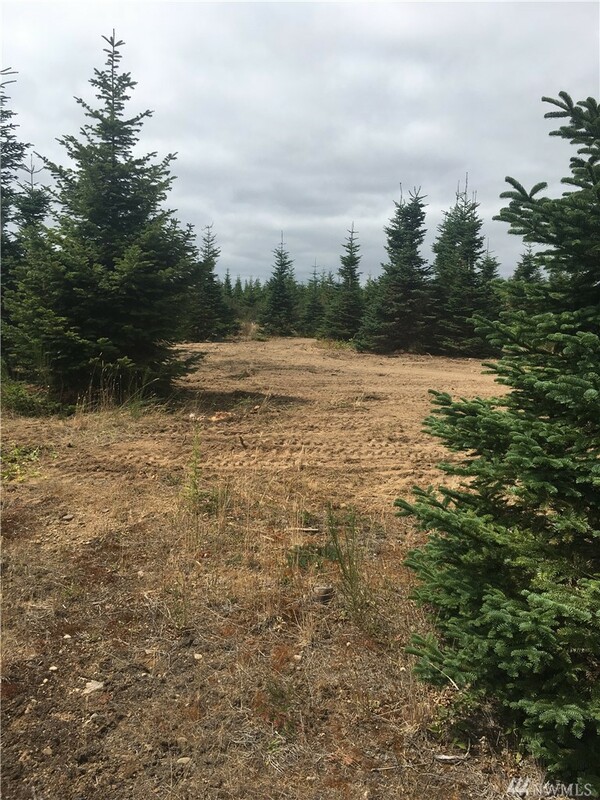 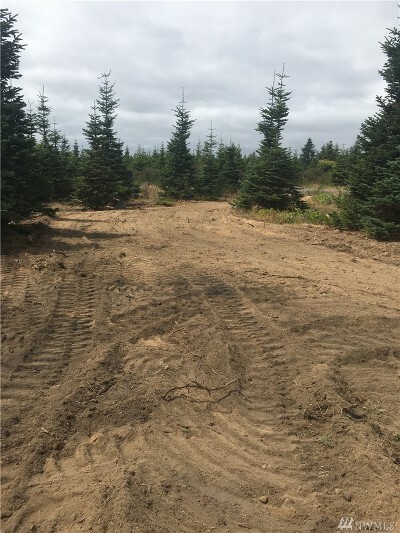 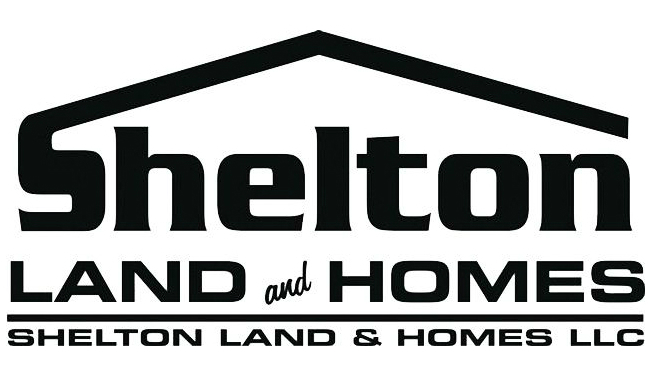 Ready to Build Apx 1.148 acres of beautiful flat land, close to freeway to Olympia, or Shelton Gated with scattered trees Driveway is in to cleared building spot Well, power, 4 bedroom septic design done and surveyed. Homes in the area on acreage. 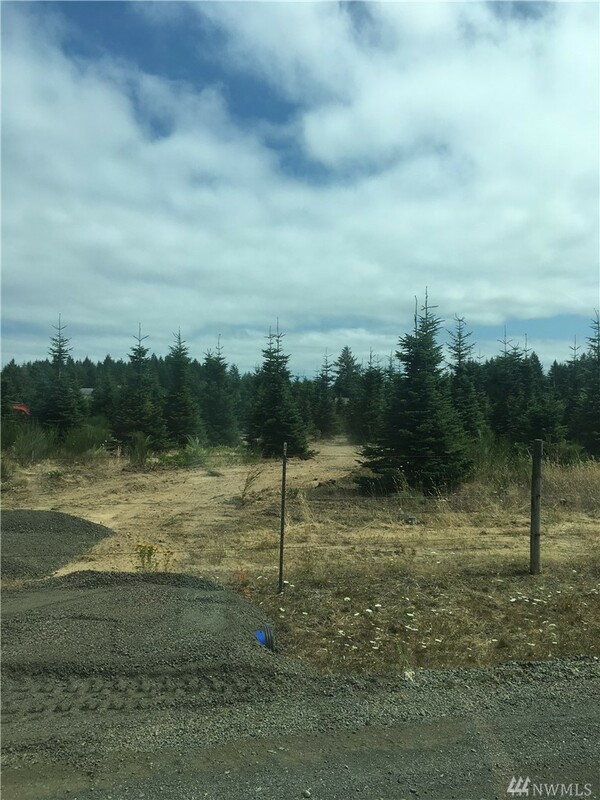 Property is apx 3 miles to freeway and close to everything.